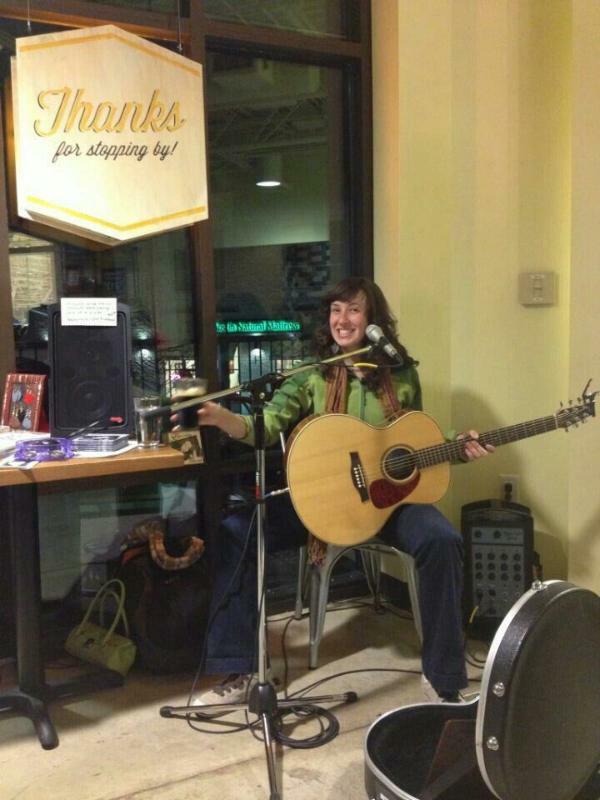 As I write this, I'm on a flight home from Austin, TX where I played for a happy crowd at the Whole Foods Market and met some awesome new friends! I was curious about staying for South By Southwest, but I have to get home to play a show this Friday, March 8th in Boulder, CO. If you're near Boulder, I hope to see you Friday! Please RSVP to my Facebook event and invite your friends! Here I am at The Buzz bar at Whole Foods in Austin!